Most people want help to correct resume grammar errors. Last month, many people liked part 1 of my recommendations of resources helpful for proofreading to find, and correct grammar errors. A resume must be typo-free, and maintain perfect grammar structure. It’s hard to find someone who has a great eye for errors, so here are some more tools to help achieve (or at least closer to) an errorless document. 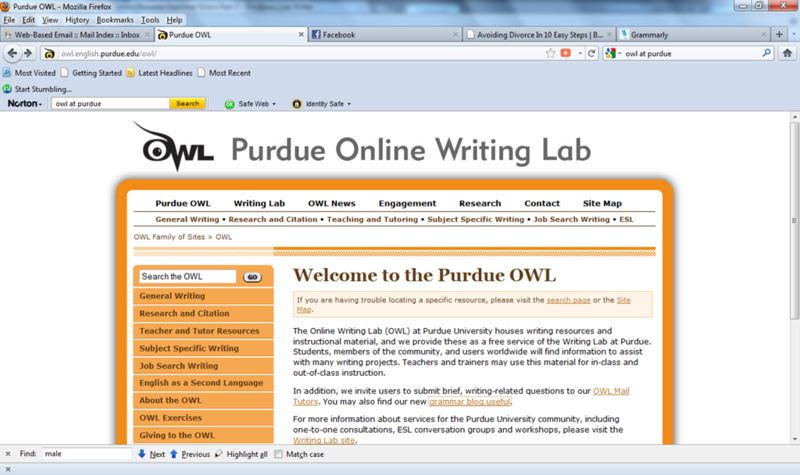 Purdue Owl, run by Purdue University offers job seekers and students a versatile, but free tool. The OWL is largely self-directed, and useful as a practical and easy grammar checker. It offers the rules for formal writing, and covers an extensive range (if not complete) of grammar rules. I absolutely love that OWL provides Job Search writing advice with sections on writing for job applications, resumes, and curriculum vitae. 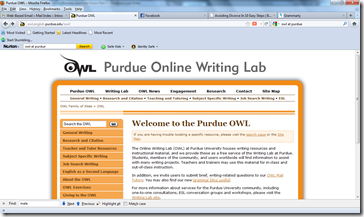 OWL recently launched a blog called “grammar gang, ” for anyone including job seekers can find tools, but the blog is not as useful and essential as the flagship Purdue Owl site. Note that the main site also teaches you how to fish (grammatically speaking) by including exercises to help you improve sentence creation, structure, and other common grammar disorders. They organized a meeting between the teachers and students. [+ to infinitive] UK She had organized a car to meet me at the airport. I was quite happy that the checker differentiated intuitively between the British and American versions without stalling or returning an error. This is a site I stumbled on accidentally and appears competent compared to the Purdue Owl site. It’s comparable because of the way it provides quizzes to help you develop your grammar acumen, and its practical grammar applications for different types of writing such as resumes, and cover letters. The Grammar Blue Book site offers a paid subscription version, and of course, a book. 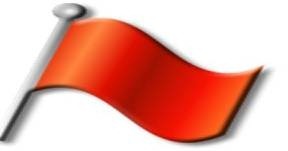 It does not have a lot of interactive tools, but it provides guidance detailed enough to make a difference. Finally, there are some traditional strategies that cannot be replaced. I try different strategies, and different eyes to accomplish this tedious task. I miss words and forget how many people I am talking to just like everyone. There are just a few of us who throw caution to the wind, and send our first draft resume. Get the best help to correct resume grammar errors! Do you have other suggestions? Do you need help to correct resume grammar errors? Do you disagree? Please comment below.